#FITGIRLCODE works to ensure your privacy is protected when using our services. We therefore have a policy setting out how your personal data will be processed and protected. Any changes we have made to this data policy can be found by visiting us online. We take responsibility for all the personal data – such as your name, address, e-mail address, phone number, date of birth, etc. – that you provide us with or that we obtain through purchases or when you create a personal account at “My account”. #FITGIRLCODE is responsible for your personal data under the Dutch Data Protection Act (1998:204) and EU Directive 95/46/EC. Your personal details are maintained in The Netherlands. Your rights under the Data Protection Act 1998 will not be affected. In providing your personal details you consent to us using the data collected in order to meet our commitments to you and provide the service you expect. This will include the processing of orders for shipping, text message notification of delivery status, managing your account by carrying out credit checks, sending information such as new services or marketing offers. In the event of any problem with the delivery of your items, we will use the information to contact you. We will only keep your data for as long as necessary to carry out our services or for as long as we are required by law. You have the right to contact us to find out what personal data is held about you. If it is incorrect, incomplete or irrelevant you can request that the data is corrected or deleted. Annually, you also have the right to request written documentation on the personal information we have regarding you on our account files. To request this document please write an email to shop@fitgirlcode.com. You can withdraw your consent to us using your personal data for marketing purposes (e.g. sending catalogues, newsletters or offers) whenever you like. We never pass on/sell/swap your data to/with third parties for marketing purposes outside #FITGIRLCODE. Data that is forwarded to third parties is used only to #FITGIRLCODE’s commitments to you. E.g. #FITGIRLCODE forwards address data to suppliers and shipping agents in connection with deliveries. #FITGIRLCODE may also supply your personal details to organisations such as credit reference or debt collection agencies for the purposes of credit checks, identity checks, monitoring credit rating and debt collection. We have taken technical and organizational measures to protect your data from loss, manipulation, unauthorised access, etc. We continually adapt our security measures in line with technological progress and developments. At #FITGIRLCODE we protect your data using encryption. Secure Sockets Layer (SSL) is a function that encrypts all information sent between buyer and seller. Shop.fitgirlcode.com may include links to other websites which don't fall under our supervision. We cannot accept any responsibility for the protection of the privacy or the content of these websites, but we offer these links to make it easier for our visitors to find more information about specific subjects. 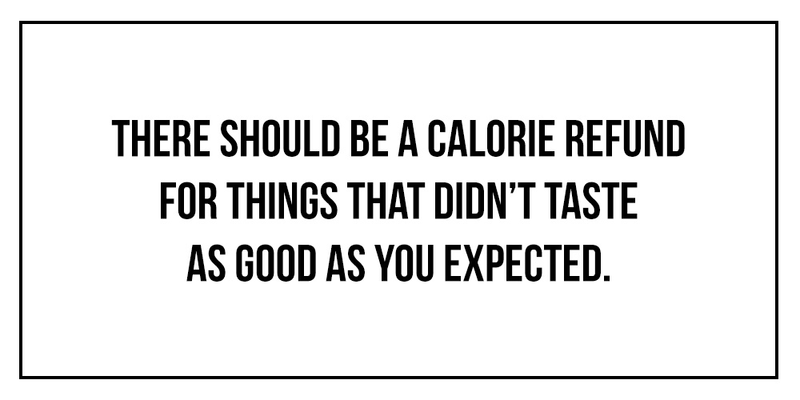 The content of this site is the property of #FITGIRLCODE.